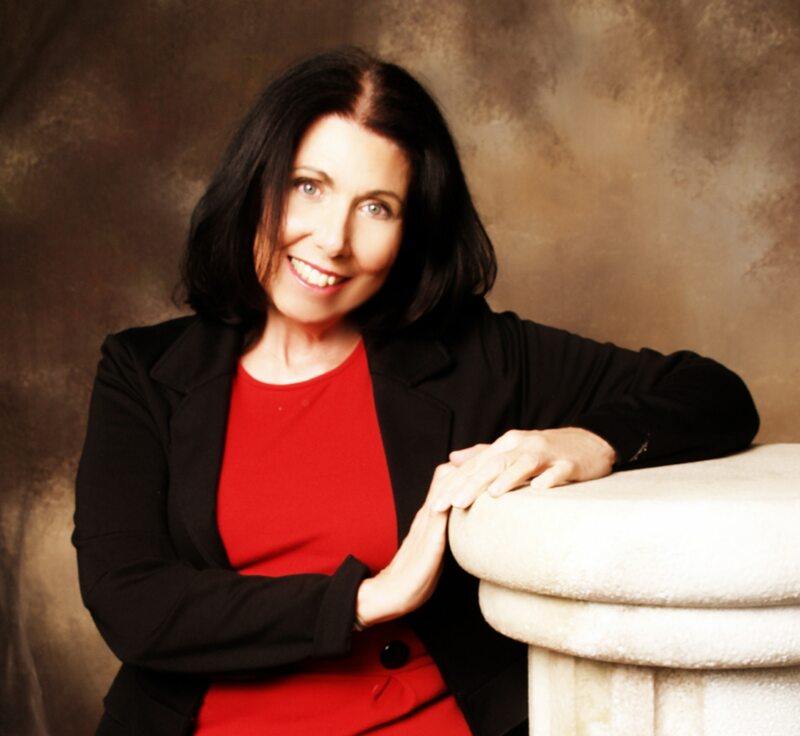 Linda Voogd is a psychotherapist with a specialty in addictions. 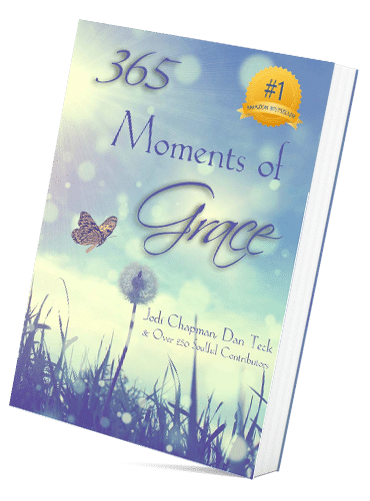 She is also a board certified Life Coach, author, motivational speaker and workshop leader. 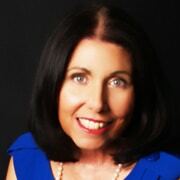 She is a certified Canfield Success Principles Coach. 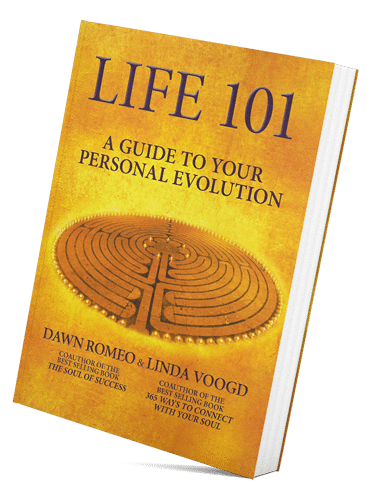 Her book Life 101: A Guide to Your Personal Evolution received several awards including ones from The Paris Book Festival and The New York Book Festival. She received her Master’s Degree in Psychology in 1983 from Fairleigh Dickinson University. She went on to become licensed as a Clinical Drug and Alcohol counselor. Over the past 30 years she has worked in many settings with different populations. Linda currently works at a community mental health center, specializing in group work and life transformation. She introduced and coordinates a Performing Arts program as a means of increasing self esteem and empowerment for her clients. Linda is an adjunct professor at Passaic Community College in New Jersey, teaching courses for the Human Services Department. 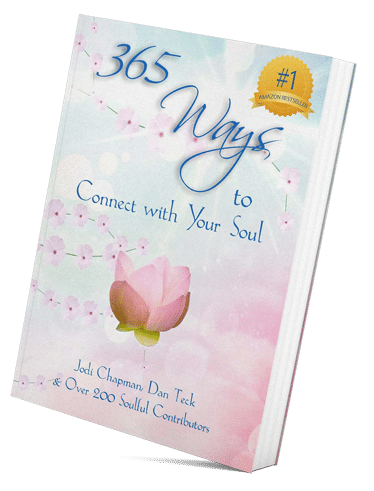 She designs and conducts a series of workshops in areas of personal growth where she incorporates the mind, body and spirit connection. Please call me for a no charge 15 minute phone consultation to see if we’re a good fit. 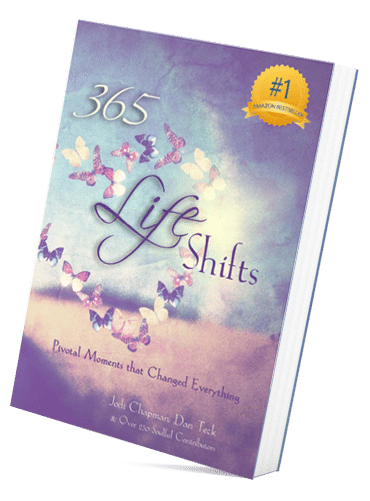 Sometimes life is difficult when we need to heal, overcome, change or grow. I can help you set therapeutic goals, and we’ll work together to achieve them.